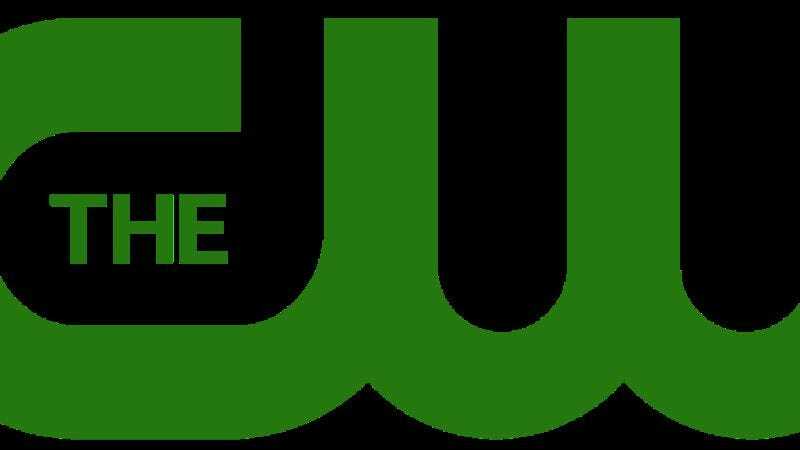 The CW's latest teen-oriented show will be ZE, a drama about a transgender teenager. The show will focus on its female lead's transition to life as a male, and the impact that has on his Texas family. (The "ze" of the title refers to a non-gender-specific pronoun used in some LGBT circles to replace "he" or "she.") The show was created by Kyle Jarrow, a Brooklyn playwright best known for A Very Merry Unauthorized Children's Scientology Pageant. Jarrow is also developing Inside for FX, a drama about a homicide detective who discovers his father is… wait for it… a serial killer! They're the original odd couple! ZE is expeced to debut in 2014. One hopes the subject matter will be handled sensitively, but this being The CW, the teen may also end up being a transgender vampire or superhero by the time it actually makes it to air.